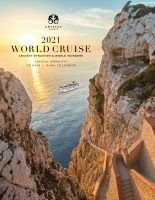 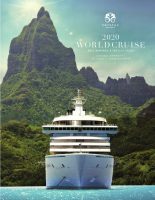 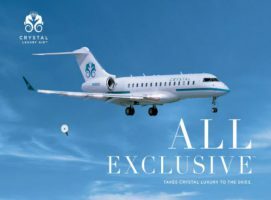 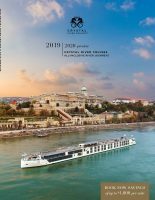 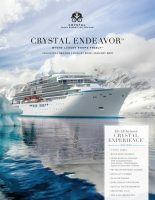 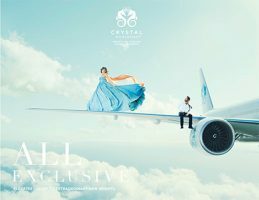 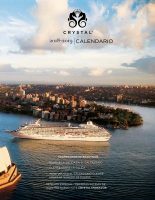 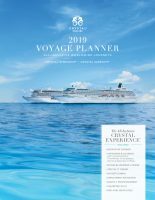 Learn more about the Crystal Experience by reading our complimentary brochures. 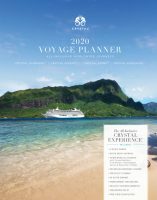 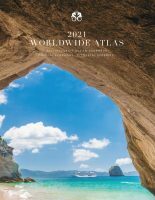 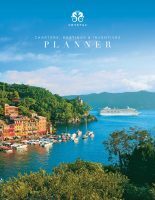 View online, or select the brochure you would like to receive by mail. 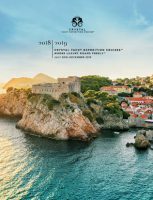 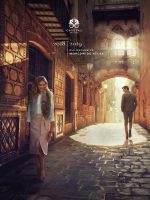 If you are a travel partner, click here to place your order.